Over the many years we have been in Morocco we've had the pleasure of guiding and hosting some of the best surfers on the planet. Featuring: A whole host of people! Just wait until you see this footage! 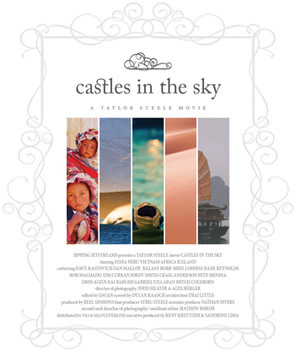 The Morocco section of this cult film gave Taylor Steele the inspiration for the project that became Sipping Jetstreams. We guided the crew to a secret spot that had been under wraps for many years and Taylor pretty much bagged the whole film in the first 3 days. Good clean conditions and solid swell prevailed enabling Taylor to expand and capture the area beautifully. 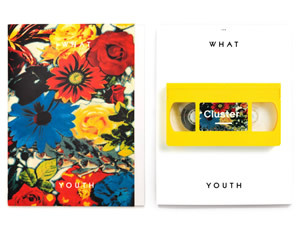 Now released, beautiful shots, go grab a copy! Featuring: (missing in action Kelly Slater.) Mikala Jones & Marlon Gerber. Despite a few technical issues this footage was shot way down in the Western Sahara. A real pleasure guiding the crew around some very inhospitable terrain and coastline. 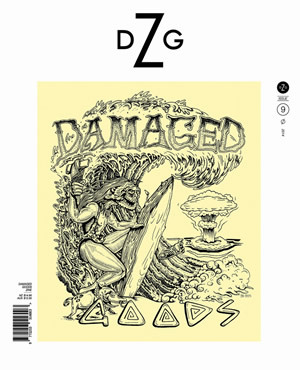 Featuring: Dusty Payne, Mitch Coleborn & Dion Agius. 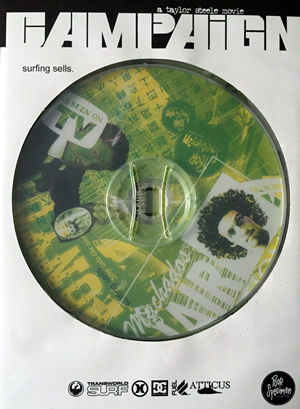 This film was meant to feature Taj, Joel Parkinson and Andy Irons but sadly, due to a lay over period at a surf contest in Mundaka, Andy and Joel couldn't make it. Laurie and Shaun more than made up for things. Another successful shoot building on the experience gained on the first film trip. 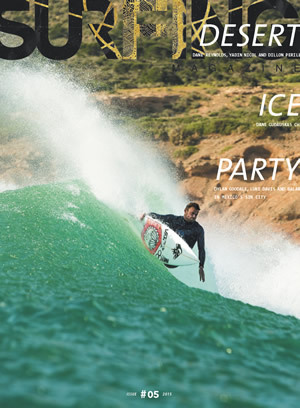 Surfing guide book for Europe & North Africa. 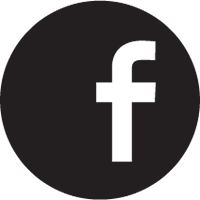 A pleasure to be involved with, Denny was asked to contribute with the story of how things started, why he settled in Morocco and how this impacted on his family life. This was the documented shoot of the trip that ended up Sipping Jetstreams. Quality journalistic skills by Justin Cote. This gave Dustin Humphrey his first SJ front cover. 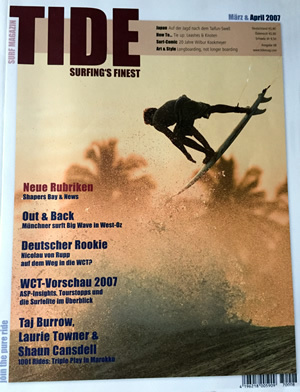 This really was an eye opening cover with the use of filters on a front lit wave surfed by Shane Dorian. I remember receiving a call from Dustin with a massive thanks! 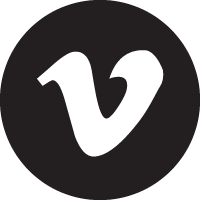 Featuring: A whole host of short clips with an array of international surfers. 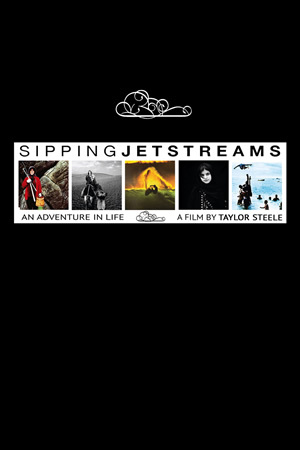 Campaign featured out takes from the film footage from Sipping Jetstreams. Check out the 12 second barrel that Shane Dorian gets at Draculas, I actually gave him this wave to show my professionalism, haha. The same crew as Trilogy but this time we were asked to put together the article! 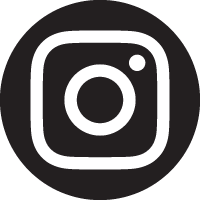 A day to day account of the trip, translated into German for the magazine. 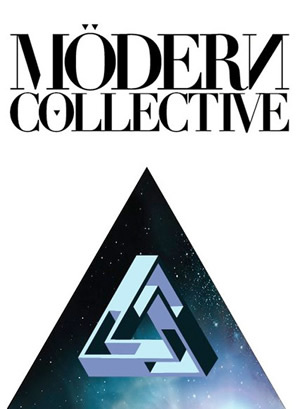 An article documenting Modern Collective. For the Safi segment we organised a boat for D.J. Struntz to shoot from the channel, no mean feat but what great images it made. 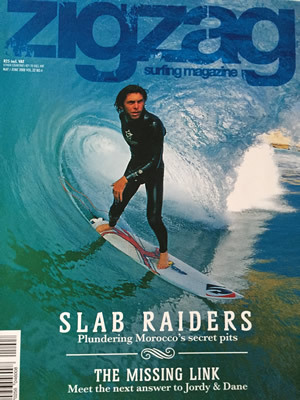 This article was called Slab Raiders and the front cover speaks for itself. A full on hunt for the heaviest of waves Morocco has on offer. Working with AVG is always a pleasure and after three shoots with him it's amazing to see how hard everyone pushes themselves to get the required results. 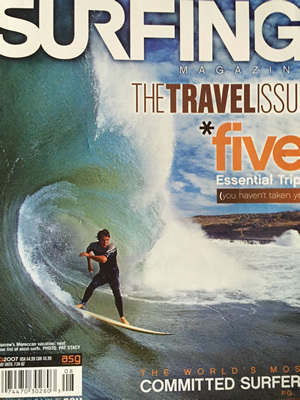 Another travel article shot many years ago with a couple of the most experienced women surfers in the UK. After years of guiding all male pro groups around, the truck smelt a lot nicer for sure! 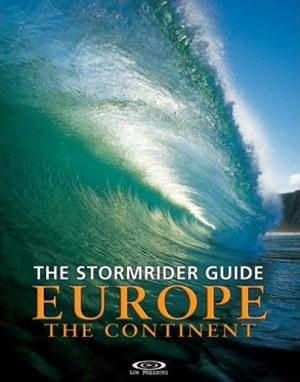 Since Oli at Stormrider introduced Morocco to his guide books years ago we have helped him out with all of the well know surf breaks in this rich area. Detailed information from the best tides, swell direction, the way a wave breaks to what a wave breaks over. This level of detail helps maximise the travelling surfer's potential to hit these waves at the best time. 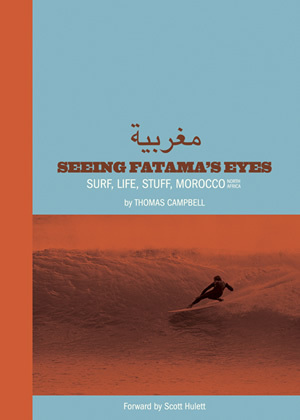 This book was a collection of photos that T Moe had taken in Morocco over the past decade. Having worked together many times it's clear to see that his artistic talent will make this book a winner. 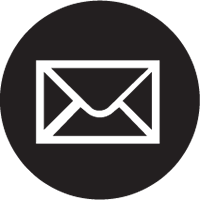 We're looking forward to receiving our copy any day now! 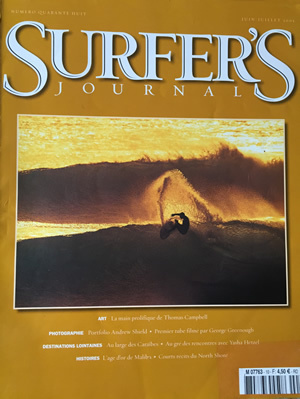 An article written by Dave Rastovich covering the last of Thomas' trips to Morocco, a country that has been on Rasta's bucket list for many years. Film footage was shot of this trip but has been put on hold by Woodshed productions for the time being. 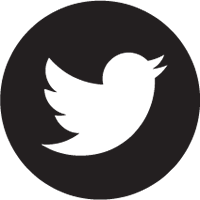 We will keep you posted if it hits the production floor.